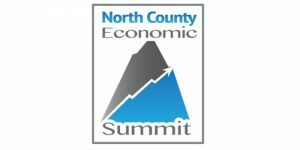 NORTH COUNTY ECONOMIC SUMMIT NEARING SELL OUT! 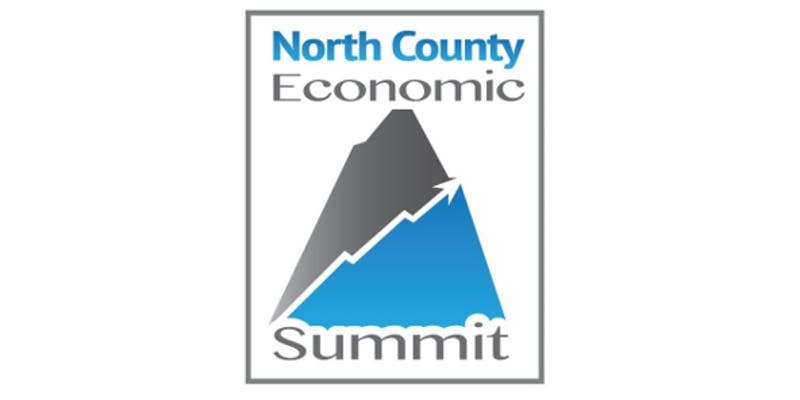 San Diego North Economic Development Council’s 6th Annual Economic Summit is five weeks away! We are also now at 70% capacity and on track for 400+ attendees. Don’t miss out on what promises to be a great event highlighting North County’s economic development opportunities. 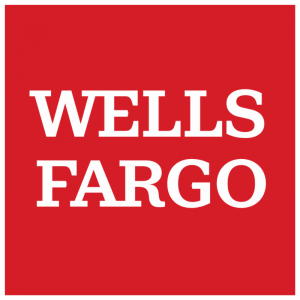 Find out how many North County businesses continue to say that “recruiting employees who can find adequate housing within a reasonable distance from work” is a significant challenge. Does North county continues to “export” skilled technical and professional talent? Is our entrepreneurial ecosystem growing or contracting? You can download a copy of last year’s report by clicking here. 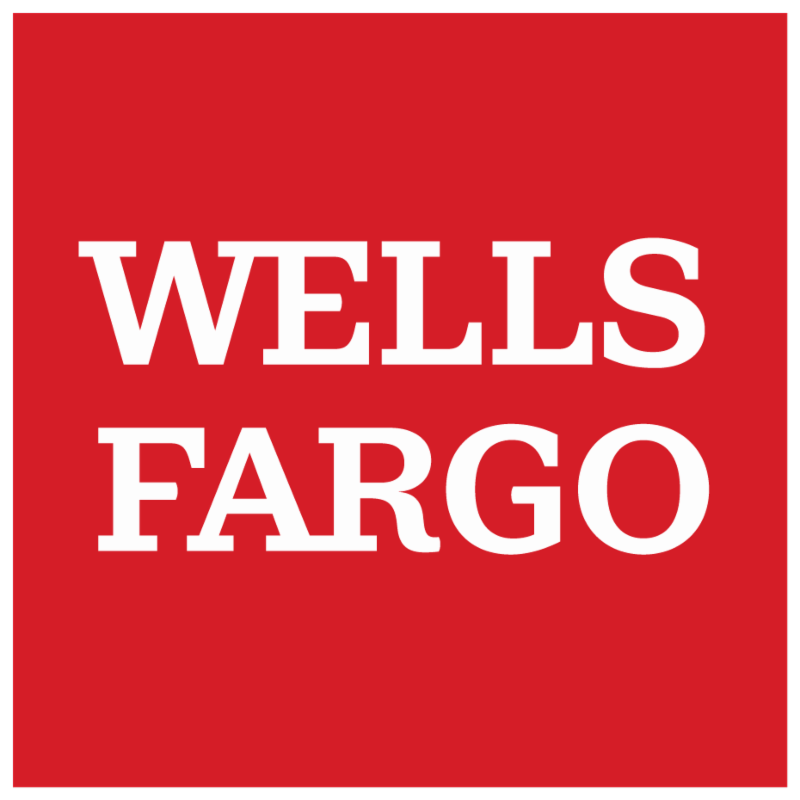 The April Economic Summit is the largest event San Diego North EDC hosts every year. Your attendance and support makes it possible for us to execute on our mission to market North County, assist existing companies to grow and connect educators and employers to strengthen North County’s workforce system.